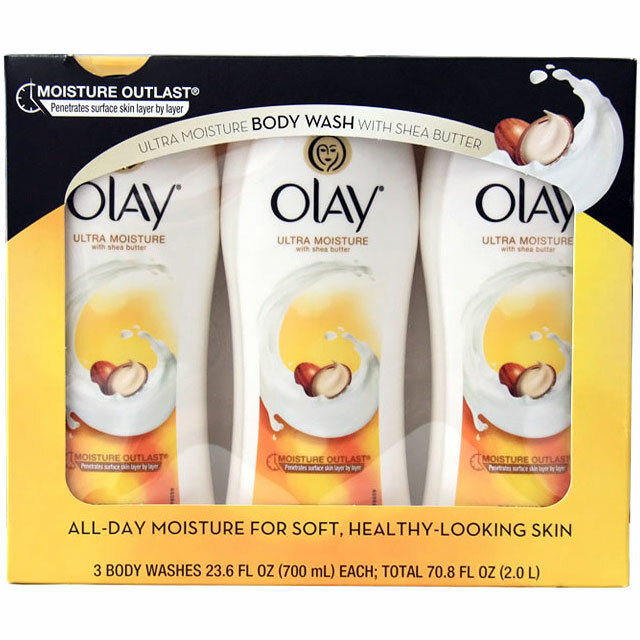 Olay Ultra Moisture Body Wash Soap-Free Body Cleansing. 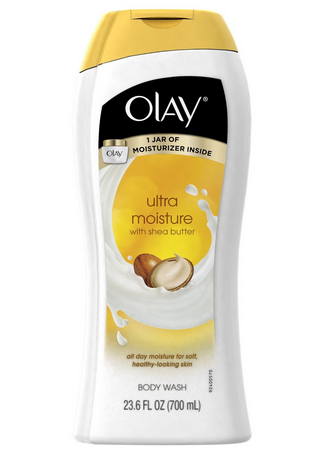 Moisturizing with Shea Butter. Clean Rinsing. 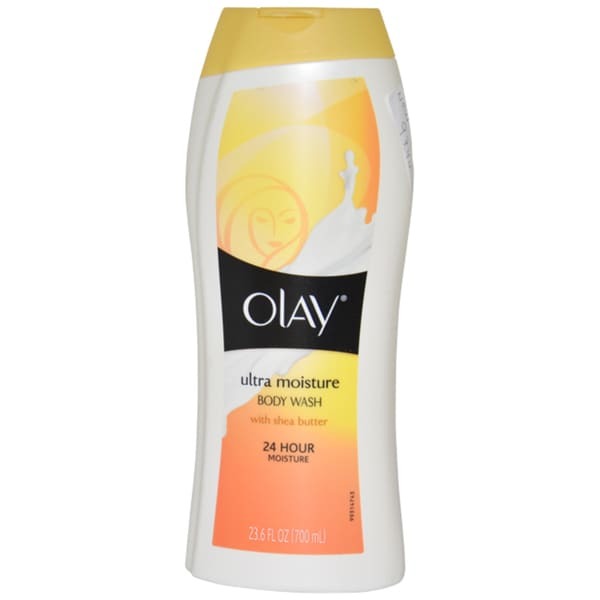 Olay Ultra Moisture Body Wash With Shea Butter 23.6 fl. oz. 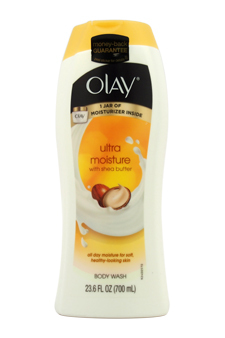 Products made by this manufacturer use plastic microbeads.